Here are some Photos From The Field From today’s trip to Villanova, PA 19085. We took advantage of the great weather last week and visited a Superior Woodcraft project site in Villanova to check on the progress. 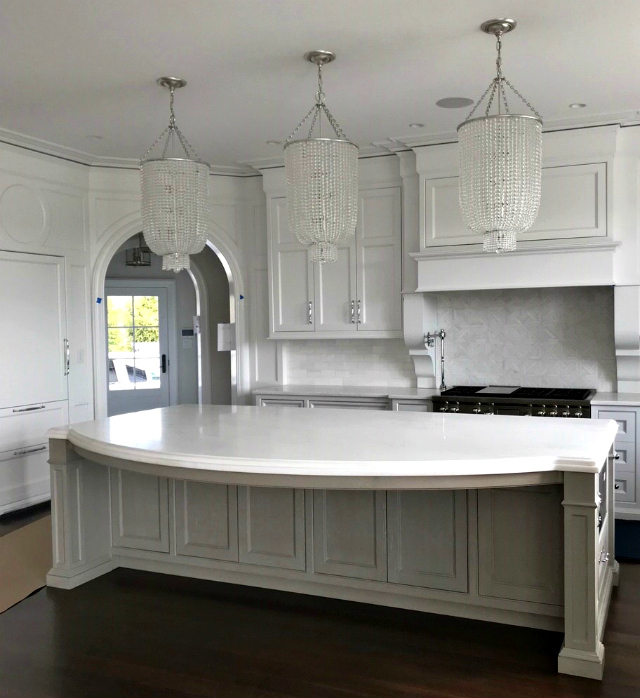 This visit focused on the kitchen, which is turning out fantastic. 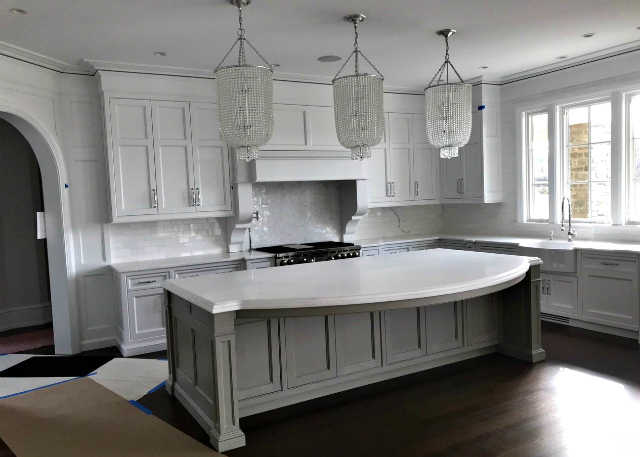 Here are a few photos of a custom kitchen by Superior Woodcraft in Villanova, Pa. 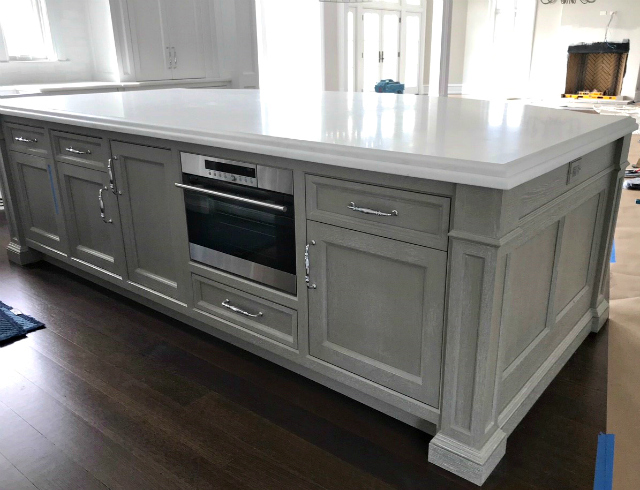 Custom-made kitchen island by Superior Woodcraft, Inc.